"A PROFOUND AND GRACIOUS JOY"
GENEROSITY, GRACE, AND PRIMAL POWER"
"COMPLEX, POETIC, AND DEEPLY HUMAN"
"A JOLT OF VITALITY AND PANACHE"
Founded in 2004 by Toni Pierce-Sands and Uri Sands in Saint Paul, Minnesota, TU Dance is a leading voice for contemporary dance. The 10-member, professional company is acclaimed for its diverse and versatile artists, performing work that draws together modern dance, classical ballet, African-based and urban vernacular movements. “Dance creates a shared experience—an undeniable space where a diverse community of audience and artists connect to a common power. The TU Dance repertory features original work by Uri Sands, as well as renowned choreographers including Dwight Rhoden, Ron K. Brown, Kyle Abraham, Gioconda Barbuto, Katrin Hall, Gregory Dolbashian and Camille A. Brown. Through celebrated performances of the professional company and accessible dance education at TU Dance Center, TU Dance provides opportunities for everyone to experience the connective power of dance. 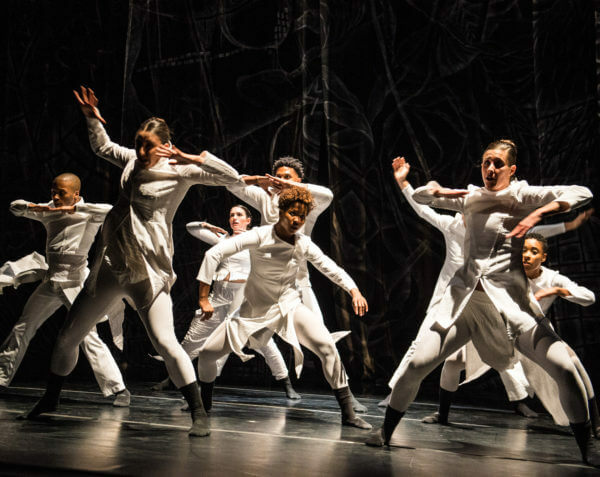 Artistic Directors Toni Pierce-Sands and Uri Sands open TU Dance’s 15th anniversary season with a new retrospective work reflecting on the company’s rich repertoire of thought-provoking works. The anniversary program features the Ordway’s first commission for TU Dance — With Love (2011), inspired by the paintings of African American artist Ernie Barnes and set to the legendary music of Donny Hathaway and Salve (2017), a meditative work for eight dancers created by weaving together interactions and exchanges between performers, illustrating the idea of healing through the simple action of coming together, originally commissioned by Ballet Memphis and set to the music of Gavin Bryars. TU Dance celebrates its 15th Anniversary Season at The O’Shaughnessy with an evening of works by legendary choreographers that have given form to the shared vision of TU Dance founding Artistic Directors, Toni Pierce-Sands and Uri Sands. In partnership with The O’Shaughnessy, TU Dance is honored to share works by these renowned choreographers who have had a lasting resonance in communities across the country. The concert will include works by Jawole Willa Jo Zollar and Ron K. Brown’s Where The Light Shines Through, originally created for TU Dance in 2017. For booking information, contact manager director Abdo Sayegh Rodriguez at 612-605-1925 or abdo.sayegh@tudance.org. For booking Come Through booking information visit www.comethrough.org. This activity is made possible by the voters of Minnesota through Minnesota State Arts Board Arts Tour, Arts Access, and Operating Support grants, thanks to a legislative appropriation from the arts and cultural heritage fund. Elayna Waxse (Company Member) received her early training with Alecia Good, and at the Kansas City Ballet School, spending summers at the School of American Ballet. She continued her training at the Pacific Northwest Ballet School as a Professional Division student, where she performed frequently with the company. Elayna has been a member of Minnesota Dance Theatre, Colorado Ballet and Black Label Movement, where she performed works by Dwight Rhoden, George Balanchine, Loyce Houlton, and Christopher Wheeldon. Most recently, she performed with Cie. Ismael Ivo e Grupo Biblioteca do Corpo at ImPuls Tanz Vienna International Dance Festival 2014, and in São Paulo, Brazil. Elayna has danced with TU Dance since 2012. 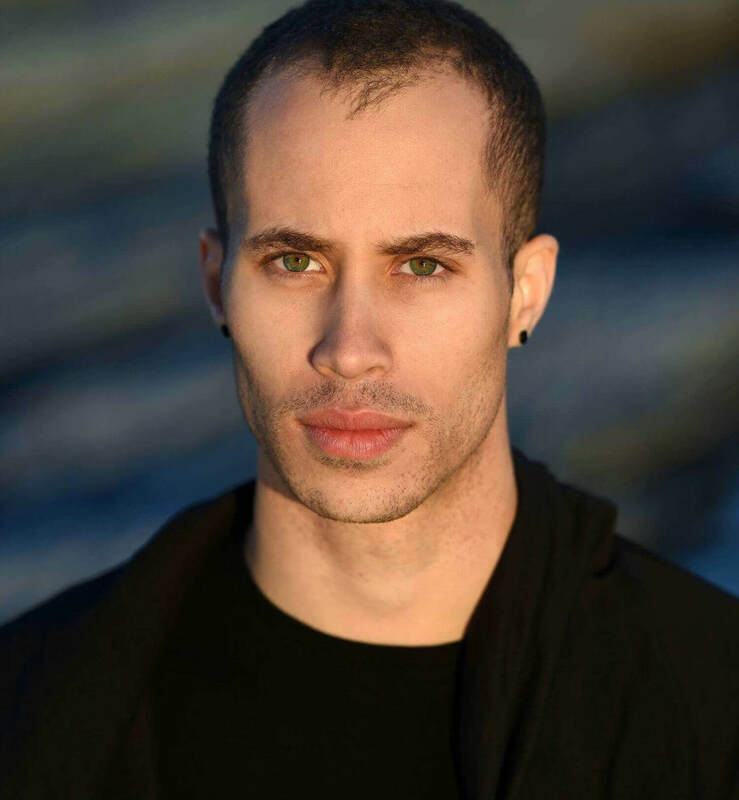 Randall Riley (Company Member) has been ministering, performing, and studying dance since his late childhood. Having trained at diverse schools such as The Rock School at Pennsylvania Ballet, The Ailey School, Ballet Atlantic, and Long Island University Brooklyn Campus’ BFA Program. Randall has worked with a plethora of artist from Earl Mosley, to Darrell Moultrie, Nathan Trice and most recently Ron K. Brown. Former member of Steps Repertory Ensemble and Ronald K. Brown/Evidence a Dance Company, this is Randall’s first season with TU Dance. 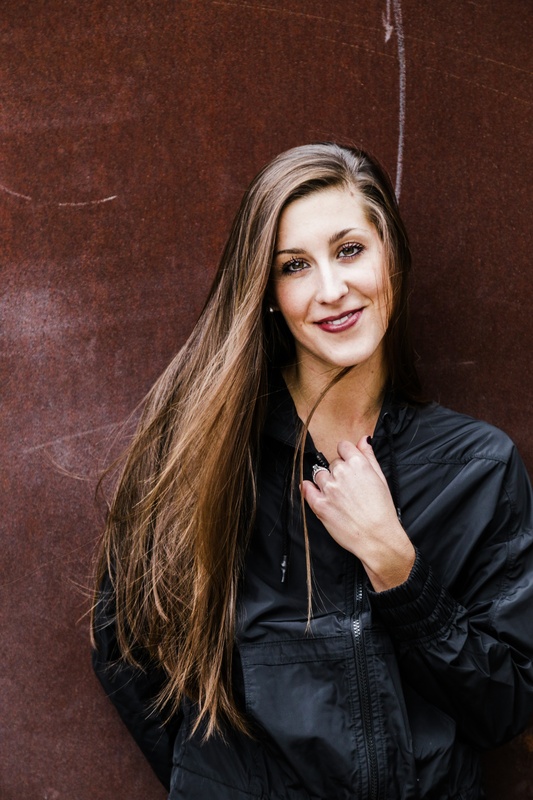 Taylor Collier (Company Member) is a native of Washington, D.C. where she trained at the Washington School of Ballet under the direction of Mary Day and Rebecca Wright. She most recently received her B.F.A. in Dance from Dominican University of California/Alonzo King Lines Ballet B.F.A. Program. She has attended summer programs at the Rock School of Dance, Houston Ballet, and Hubbard Street Dance Chicago. In 2014, she performed in the San Francisco Opera’s production of Showboat. Taylor joined TU Dance in 2014. Jake Lewis (company member) is a native of St. Louis, Missouri. In 2010, he was inducted into the National Honor Society for Dance Arts and was a finalist for the NDEO Artistic Merit, Leadership and Academic Achievement Award. Mr. Lewis has worked with choreographers Dwight Rhoden, Victor Quijada, Jean Emile, Jae Man Joo, Darrell Grand Moultrie, and members from Pilobolus. In 2013 and 2014, he performed in Alvin Ailey’s Memoria during Alvin Ailey American Dance Theater’s New York City Center season. 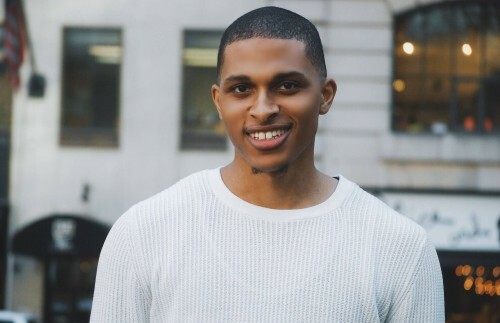 After graduation from the Ailey/Fordham BFA program in 2015, he joined Ailey II. Amanda Sachs (company member) was born and raised in New Jersey. She started her training at The Academy of Dance Arts in Red Bank, New Jersey. At age 17, Amanda moved to San Francisco to be part of the Alonzo King Lines Training Program. 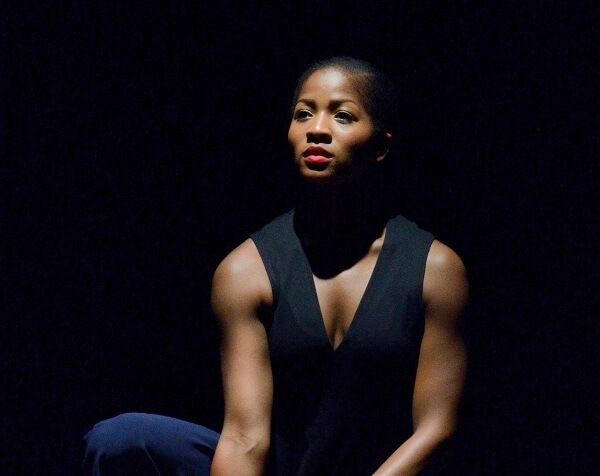 During this program she had original roles created on her by Iratxe Ansa, Sidra Bell, Maurya Kerr, Gregory Dawson, Erik Wagner, Kara Davis, Keelan Whitmore, Sandrine Cassini, and Uri Sands as well as performing excerpts of King’s Rasa and Ocean. 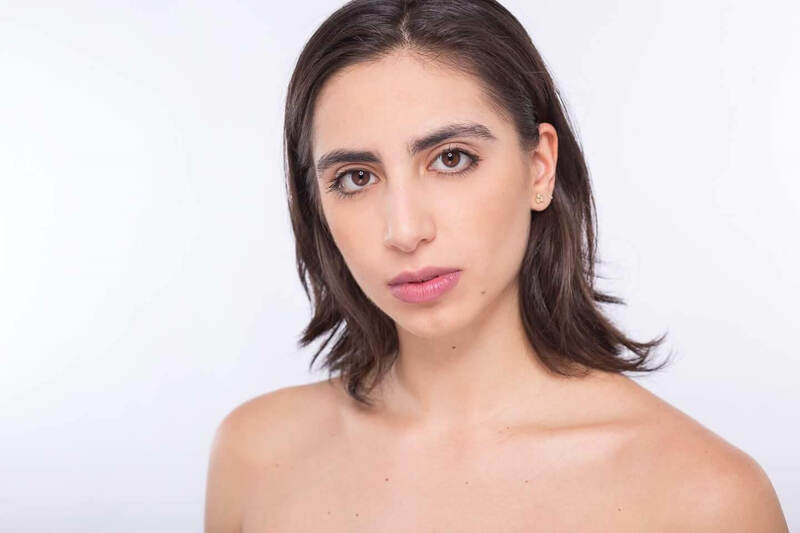 Following the training program, Amanda joined The Francesca Harper Project in New York City and has also participated in the Metamorphosis International Dance Residency under the direction of Iratxe Ansa and Igor Bacovich. Ms. Sachs joined TU Dance in 2017. Alexis Staley trained at Baltimore School for the Arts and studied summers on scholarship at Boston Ballet, Debbie Allen Dance Academy, Point Park University, The Ailey School, and Hubbard Street Dance Chicago. Alexis graduated from the Alonzo King LINES Ballet BFA at Dominican University (CA) in 2014, and toured Latin America doing community outreach, performances, and workshops with Juntos Collective. She has been an apprentice with River North Dance Chicago and has danced professionally with Pursuit Productions and San Francisco Opera. She joined TU Dance in 2015. Kaitlin Setzke (Company Member), a Wisconsin native, received her formative training from various dance centers throughout the Milwaukee area. In high school, she worked with Denis Malinkine, head master of The Milwaukee Ballet, as well as professors from the University of Wisconsin-Milwaukee. 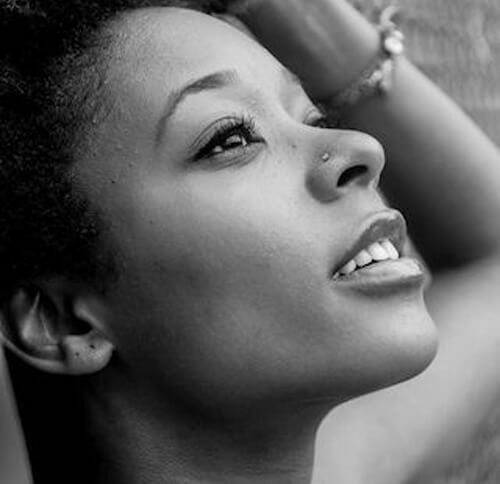 She was first introduced to TU Dance through Toni Pierce-Sands while studying at the University of Minnesota, where she completed her BFA in Dance in 2014. Kaitlin’s performance credits include works by Uri Sands, Donald Byrd, Larry Keigwin, Andre Tyson, Bill T. Jones, Ananya Chatterjea, and Shapiro & Smith. Christian A. Warner began his professional career at the age of seven in the NetWorks touring production of Oliver! The Musical, and later joined the east coast tour of Disney’s The Lion King as Young Simba, making his broadway debut two years later. He graduated from HSPVA in Houston and Point Park University in Pittsburgh with a BFA in dance. Christian has acquired repertoire by Sonya Tayeh, Troy Powell, Thang Dao, Dwight Rhoden, Larry Keigwin, Jessica Hendricks, Mark Morris, Bennyroyce Royon and Luke Murphy, and Stacey Tookey. He most recently worked for Deeply Rooted Dance Theatre and joined TU Dance for its spring season. Alexander Pham (company member), a native of Minnesota, received his BFA in Dance and BS in Human Resource Development from the University of MN Twin Cities with dual honors. 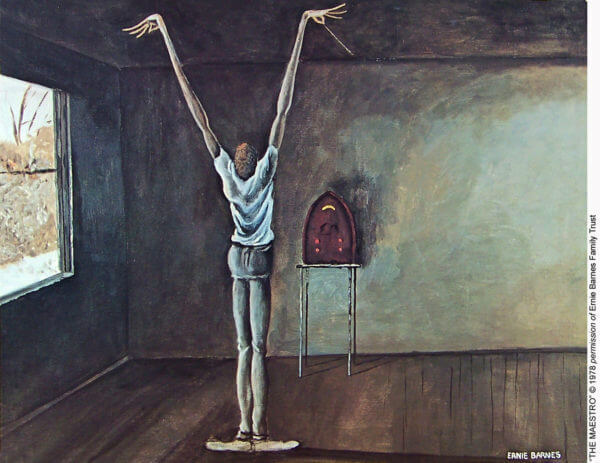 Alexander has performed works by artists such as Roy Assaf, Gregory Dolbashian, Martha Graham, Bill T. Jones, Larry Keigwin, Stephen Petronio, Zoe Scofield, and Yin Yue among others. 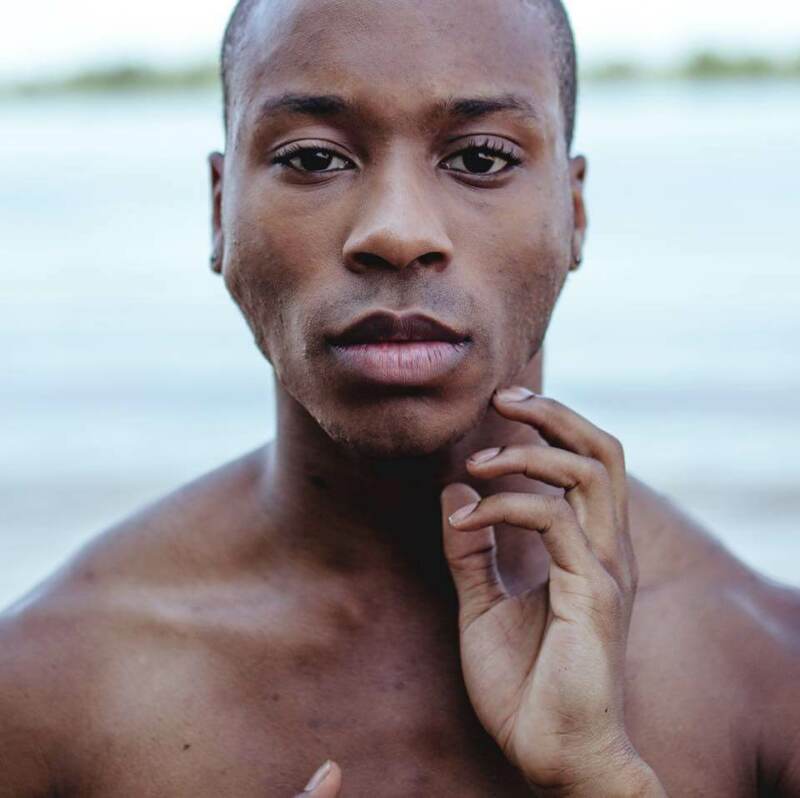 Alexander most recently danced for Spectrum Dance Theater under the artistic direction of Donald Byrd for three years, touring nationally and internationally. He has also performed with Seattle-based company zoe | juniper, and Boise-based company LED. Alexander joined TU Dance in 2018. The School at TU Dance Center was formed in 2011, realizing Toni and Uri’s vision for an educational program committed to access and excellence. The School shares TU Dance Center with the professional company, providing unparalleled opportunities for students of all ages to learn from working dancers, seasoned faculty, and distinguished guest artists who are frequently in residence with the company. The School is organized in three divisions: the children and teen program introduces the joy of creative movement and beginning dance technique; the pre-professional program trains aspiring dancers up to age 23 who are considering dance careers; and the open program welcomes everyone to join individual classes in a range of techniques including ballet, modern and West African dance. Through performance, outreach and education, TU Dance celebrates the connective power of dance for audiences, students and performing artists. In the eleven years since our founding, generous gifts from individual donors have made this work possible. In fact, a November 2012 Minnpost article cited TU Dance among 18 highest impact nonprofits in providing access to the arts. With your donation to our annual fund, you are supporting the connective power of dance in local and touring performances, educational outreach programs and training for students at TU Dance Center in Saint Paul. Click here to give to our annual fund through the GiveMN.org site. As we finish expansion of our studio facilities at TU Dance Center, we are deeply grateful for over 110 donors who contributed to to our Indiegogo campaign supporting our new space. Click here to see the youth of TU Dance Center take you on a short video tour. Gifts to this campaign helped purchase ballet barres, piano & drums, a sound system, and a new sprung floor for Studio 2. Due to campaign support from Local Initiatives Support Corporation, every dollar of this one-month fund drive went directly to the purchase of musical instruments and dance equipment for TU Dance Center. Made possible by the voters of Minnesota through Minnesota State Arts Board Arts Tour and Operating Support grants, thanks to a legislative appropriation from the arts and cultural heritage fund. 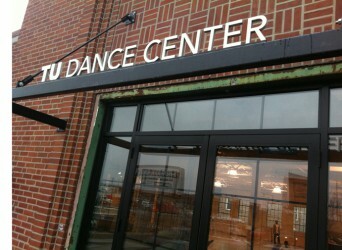 TU Dance Center is located at 2121 University Avenue West in the Raymond-Midway area of St. Paul, just east of Vandalia Street, directly behind Subway restaurant. By public transit, the center is 2.5 blocks east of the Raymond Avenue LRT Station on the Green Line. By car, the center is convenient to I-94 and both downtowns. 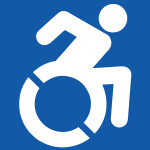 Accessible parking and wheelchair ramp access is available directly in front of our main entrance on the building’s east side.